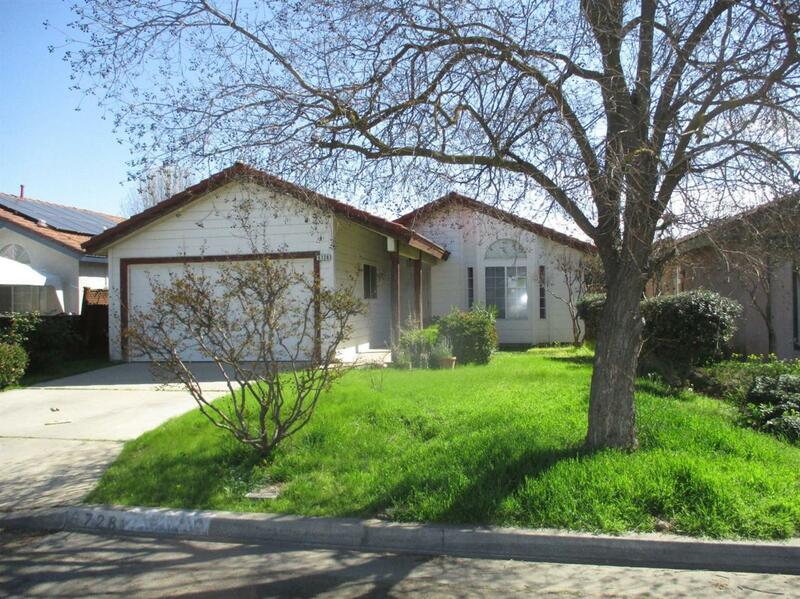 This lovely home have so much to offer. 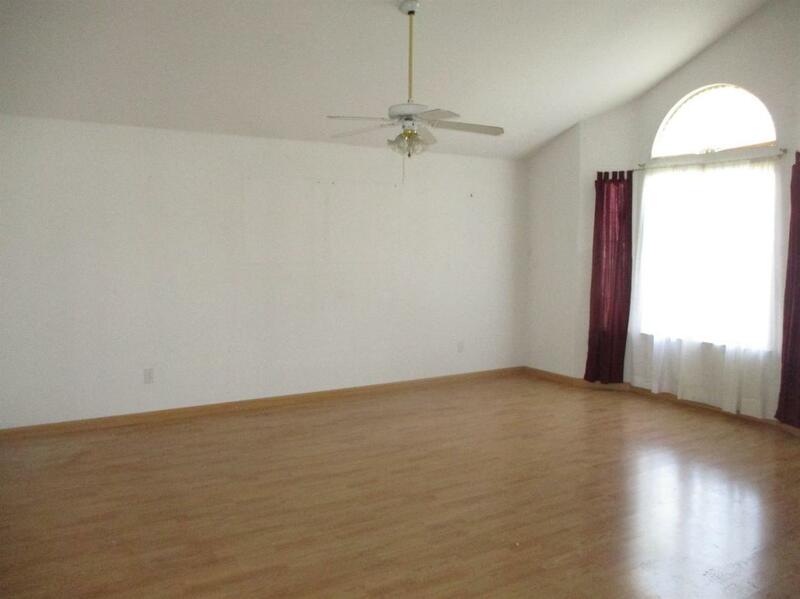 The open living room has vaulted ceilings and a fireplace for those cozy evenings. 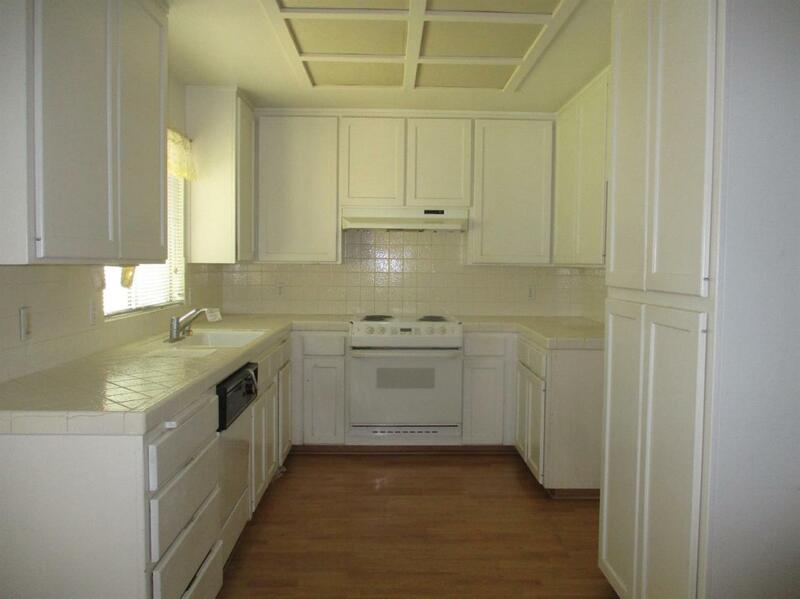 The bright white kitchen has an abundance of cabinets and counter space. 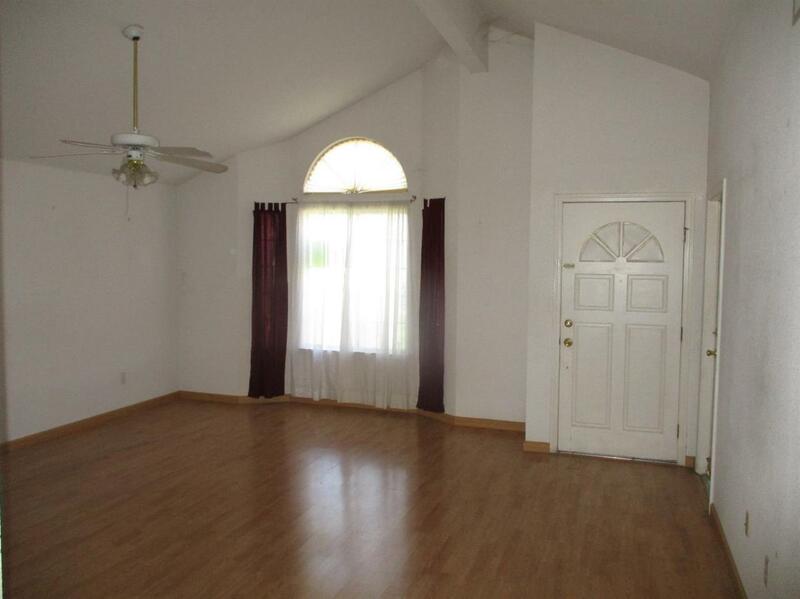 The master bedroom has an impressive bathroom and is a must see.